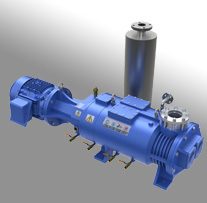 This A70W is a Multi Stage Dry Pump part of the second generation of dry pumping solutions introduced by Ebara. 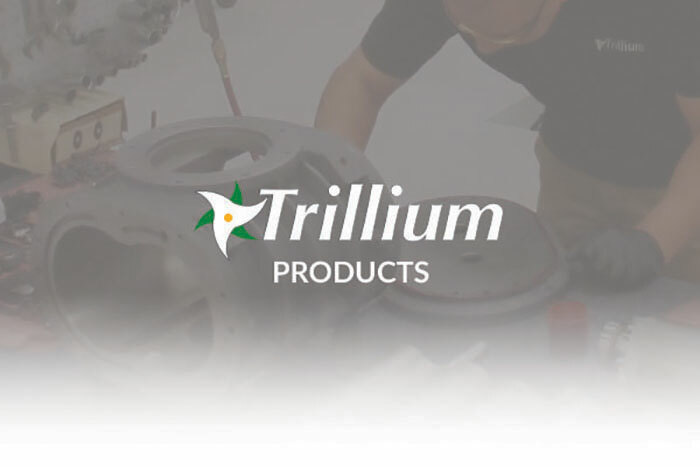 It has a compact design and includes various sensors and controls reporting to the handheld LCD display or to a parent vacuum chamber to enhance the operation. The A70W features a dry pump and blower both with water cooled canned motor driving tri lobe roots rotors pumping technology. 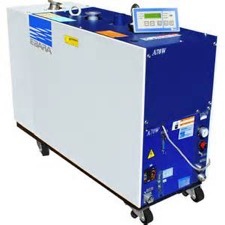 The A70W is an excellent choice for a wide range of applications where greater higher pumping speed are required, such as Epitaxy Layer Deposition. Ebara also offered an A70WN variant, which had nickel (N) plated rotors and case halves, which is recommend for applications where cast iron would normally be etched by corrosive gases.